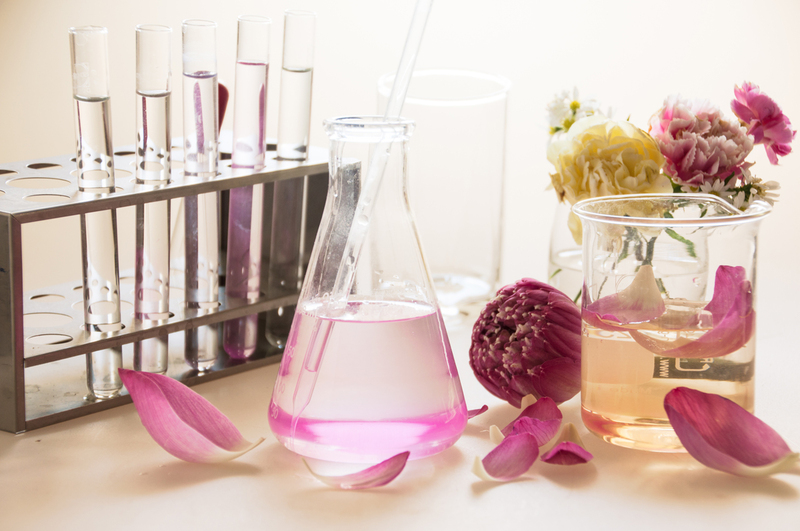 GeTeCe has proudly represented the outstanding UK’s fragrances house resulting from a century of know-how and state-of- the-art extraction technologies, observing trends spotting, giving shape to creation and finding answers to consumer needs. We work proactively, seeking diversity and challenging perceptions to be the forefront of trends. Our R&D brings deeply specialized insights to our customers. The experienced and dedicated technical teams can offer a wealth of knowledge, advice and support from personal care to homecare assisting you in making the right decisions. 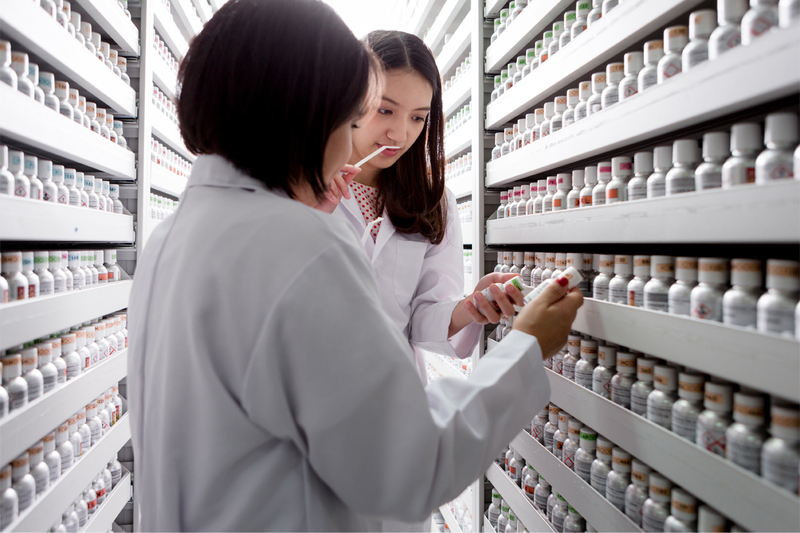 Our laboratory is well equipped for analysis service, new product development, applications, and Quality Control, where a strict quality regimen is applied at all stages of technical procedures. GeTeCe prides itself on a high level service and we take great care in seeing a project through from its inception to the delivery.